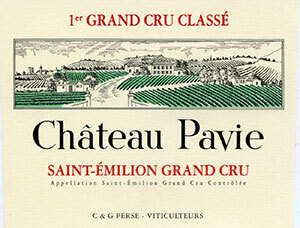 A slightly more compact style of Pavie in this vintage, but still full-bodied, the 2008 has a youthful, dense purple color and is seriously endowed with concentrated, rich fruit, licorice, graphite, forest floor, and loads of dark plum and black and red currant fruit. This wine still has some tannins to resolve, and should be cellared for another 4-5 years. Drink over the following two decades. Drink: 2019 - 2040.